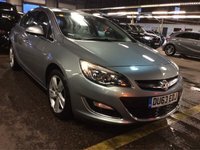 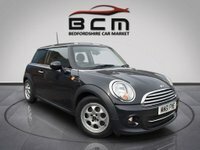 If you are looking for great savings on quality used cars in the Dunstable area, then you have reached the right place. 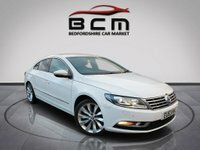 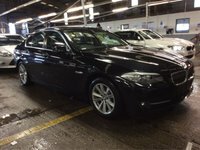 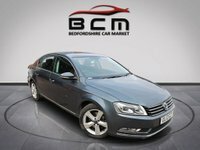 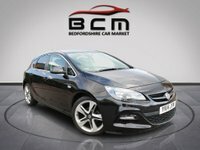 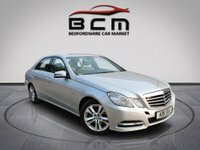 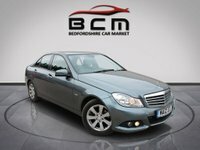 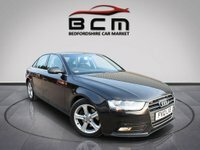 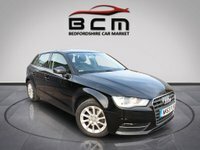 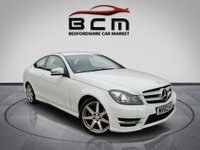 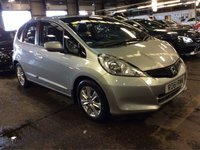 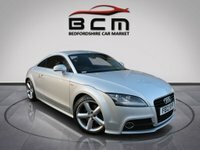 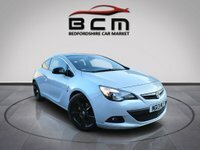 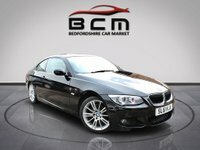 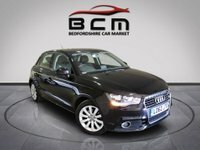 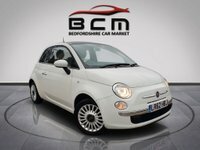 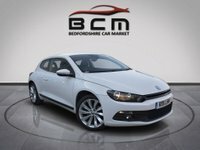 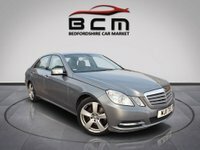 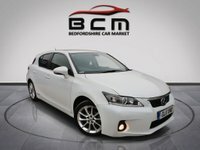 Bedfordshire Car Market are a specialist used car dealer based in Dunstable. 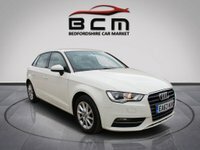 We are proud to offer you a first class customer service and very competitive pricing, so please browse our stock list.. We stock a range of used cars to suit all budgets and lifestyles so we are sure to have the right car for you. 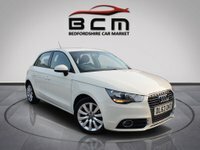 If you are looking for a second hand car then don't delay, call us today to book a test drive. 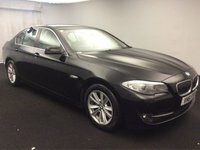 In order to offer cars to suit everyone we make sure that we update our stock list regularly. 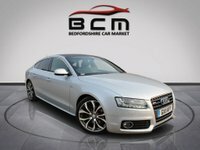 It is therefore always worth giving us a call, even if you don't see what you are looking for on our web site. 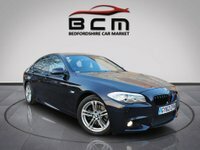 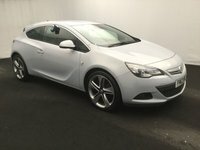 We realise that buying a car can be a daunting experience, but don't worry, we are well established and come with a great reputation. 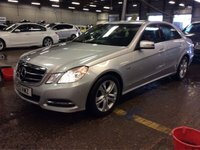 Furthermore, we offer excellent advice and experience on vehicles and vehicle maintenance. 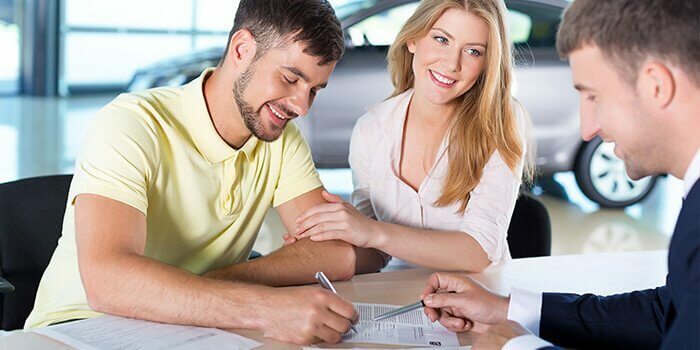 Our friendly staff will go the extra mile to guarantee that you receive the advice you need. 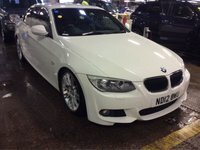 This is the reason why many of our customers keep coming back to us. 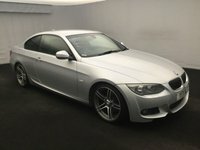 We don't just sell cars, we do everything possible to get you driving your perfect car. 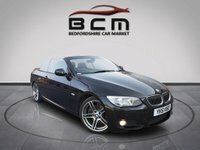 Why not come along to our dealership in Dunstable? 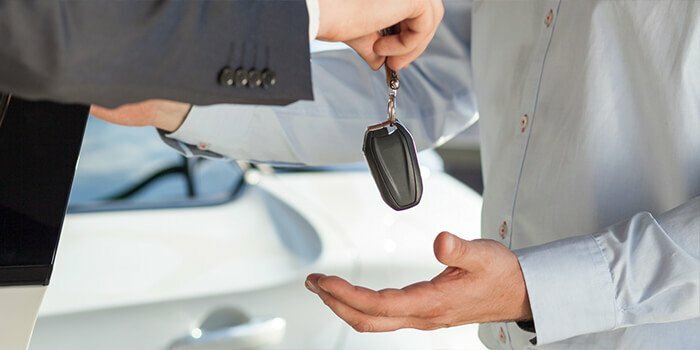 We look forward to meeting you! 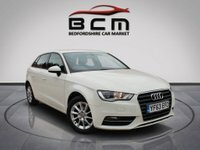 Bedfordshire Car Market have a dedicated team of finance experts waiting to help with your enquiry. 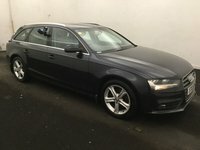 We buy cars for cash - apply online for a free valuation today.